UCSC Silicon Valley is a branch of the world-renowned University of California, Santa Cruz, one of the US’s premier public higher education institutions (ranked #82 in 2016, U.S. News & World Report). 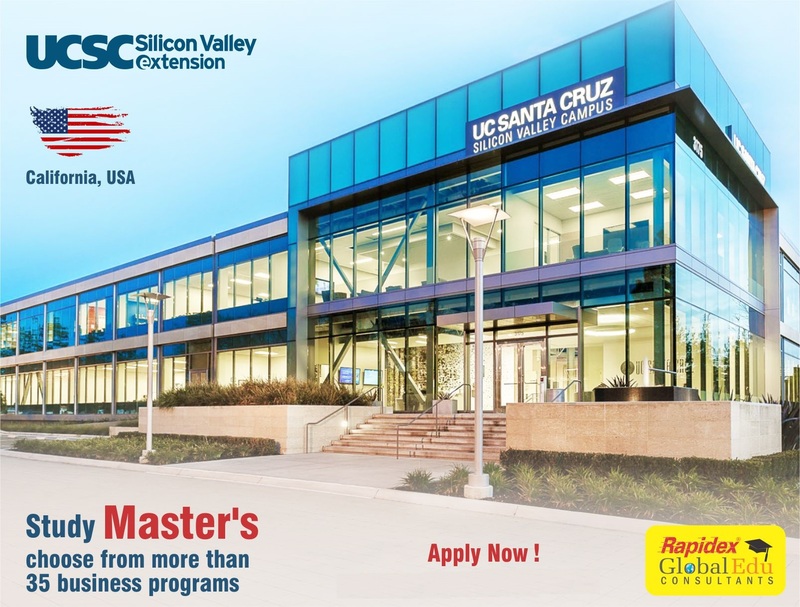 Located in Santa Cruz, Silicon Valley Extension offers practical, career-oriented certificate programs right in the heart of Silicon Valley – an area world-famous for cutting-edge innovation in IT, global business, and entrepreneurship. 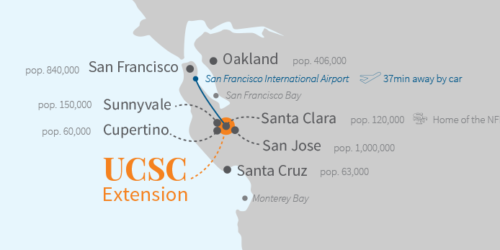 The school’s modern facility shares a neighbourhood with some of the nation’s top companies including Apple, eBay, Intel, and Cisco, Its perfect location has helped make UCSC Extension attuned to the needs of industry. Certificate program are focused programs designed to give you advanced skills in a particular area of specialization. Certificates are earned in less than a year and cost a lot less than a traditional degree. Instructors are industry professionals and experts currently working in their fields. 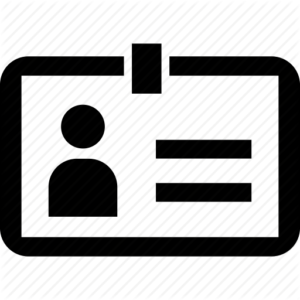 Instructors have strong academic credentials and are approved by the University of California. Students are local Californian graduates and professionals who want to take their careers to the next level. Benefit from at least one unpaid internship in your field of study during your time at UCSC Extension.